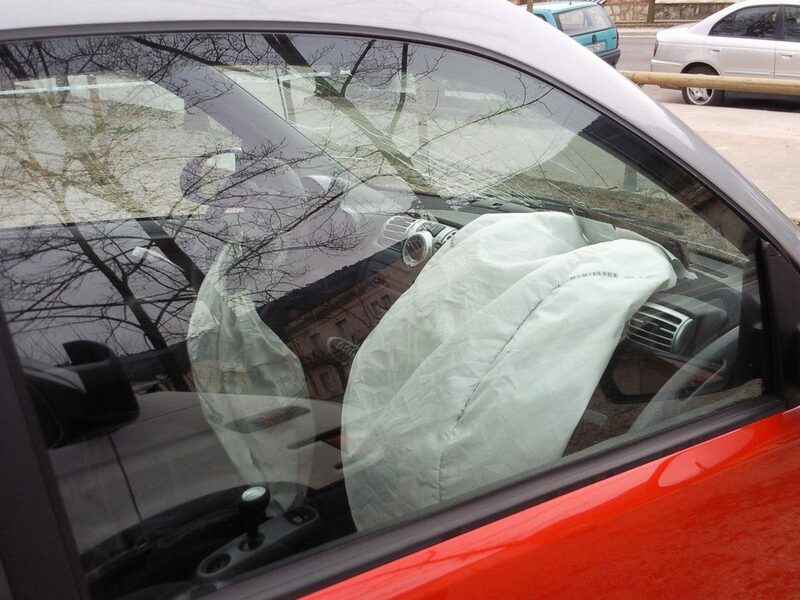 The deadly air bag issue associated with Takata inflators continues to scare safety experts and drivers. After all, car makers added another 1.7 million vehicles to the list of impacted cars. According to many news reports, companies like Subaru, BMW, Volkswagen, Daimler Vans, Ferrari, Mercedes-Benz, and even Tesla added cars to the recall. The announcement comes from the National Highway Traffic Safety Administration. And according to the regulators, the addition is important because the Takata air bags could hurl shrapnel when they explode. The issue is due to the fact that the material may deteriorate over time. As a result, the air bag may deploy with too much force and the metal inflator may explode. So far, 23 people died in accidents involving the metal inflator exploding. Other hundreds of occupants suffered injuries because of the flying shrapnel. Consumers with the recalled vehicles should beware of the risks. Do You Own One Of The Cars Impacted By The Takata Recall? If you’re the owner of a Mercedes-Benz, remember that the new recall lists over 288,000 of the company’s cars. Models include vehicles from 2010 through 2017. Other vehicles listed under this new recall include over 826,000 Subaru models from 2010 through 2014, over 119,000 Volkswagen models such as Audis and Passats from 2015 through 2017, over 266,000 BMW vehicles from 2000 to 2004 and from 2007 and 2015, and over 159,000 Daimler Van vehicles from 2015 through 2017. Tesla cars impacted include the Model S from 2014 to 2016, while Ferrari owners with vehicles from 2014 through 2018 should check with the automaker for more details. The NHTSA reported that there are 37 million cars in the U.S. with 50 million defective Takata air bags. Ignoring this recall and its expansion will continue to put people in danger, needlessly. As automakers continue to launch recall after recall due to this issue, it’s important to contact the manufacturer to schedule a visit immediately.